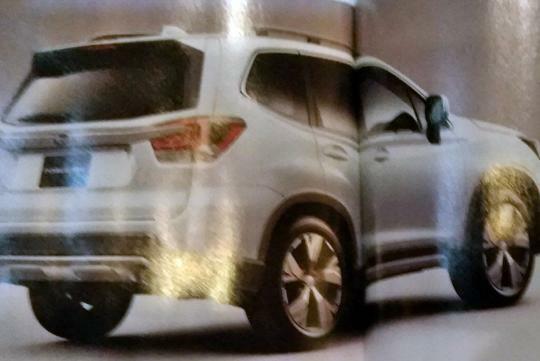 The next generation of the Subaru Forester has leaked online ahead of its New York Auto Show debut. From the images, the design of the car looks evolutionary. 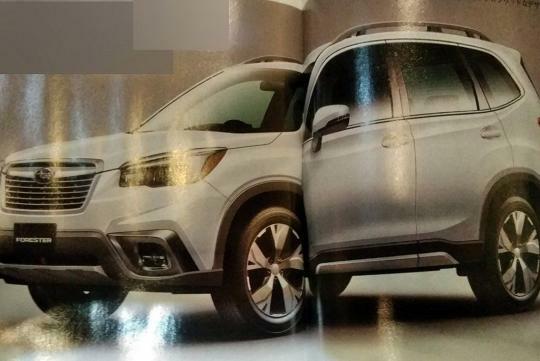 Taken from a Japanese magazine, the Styling changes are minor but the Forester recieves a new front grill with a larger grille with new headlights and bumper. 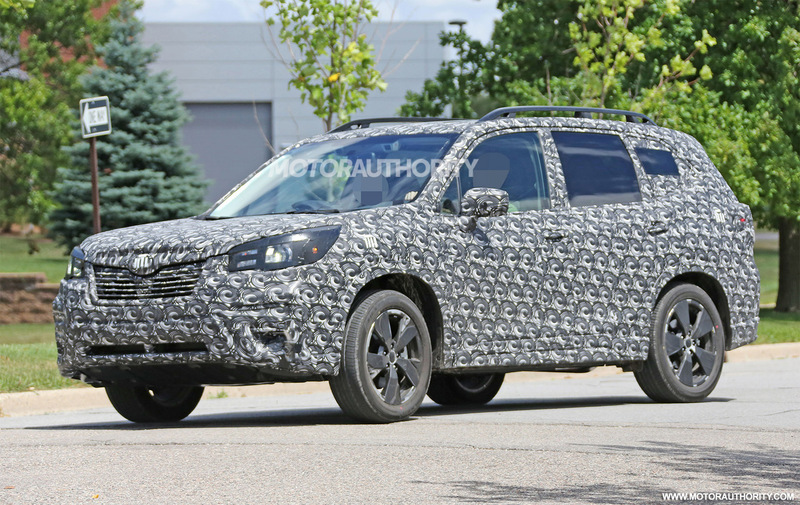 Behind, new taillight design and a prominent horizontal chrome strip let's you know that you are behind the new Forester. Rumored to be riding on the new Subaru Global Platform that is being used by the current Impreza and XV, the new platform will set to increase safety, improve driving dynamics and reduce noise, vibration and harshness levels. Looks almost identical to the existing model - unappealing. More of a facelift than brand new model. Not far off from the spy shots. Fugly grill.